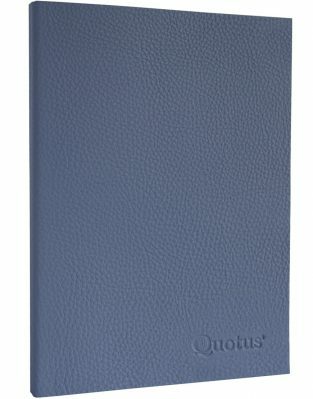 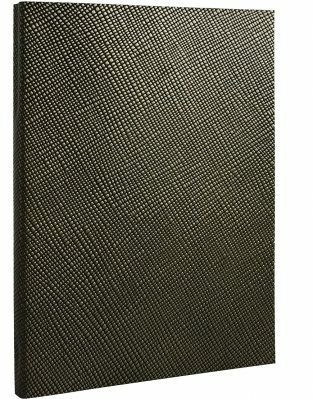 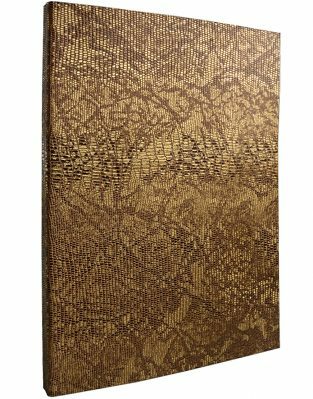 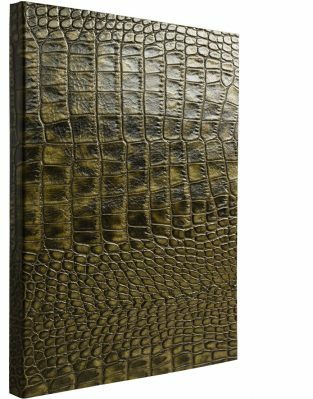 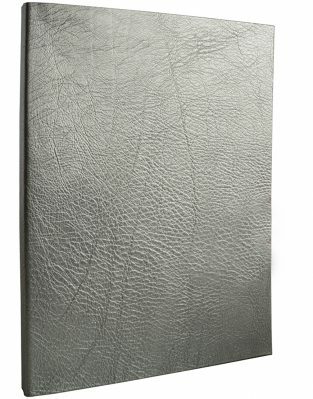 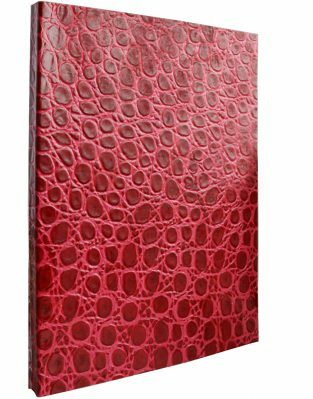 Stave notebooks, Cinema, Travel, Books, Lunches & Dinners … there are many themes of Quotus leather notebooks. Choose the one you prefer, personalize it with the engraving of a name or with an acronym, it will be an original gift that will be remembered over time. 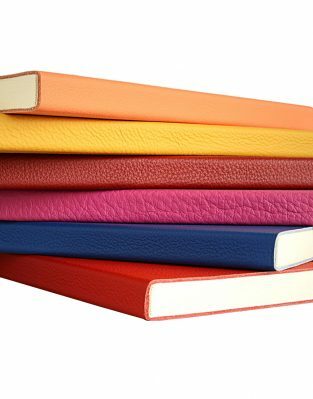 Each theme has its own colour, but our notebooks are also excellent business gifts; if you have special requests for a promotional event or to surprise your best customers contact us!